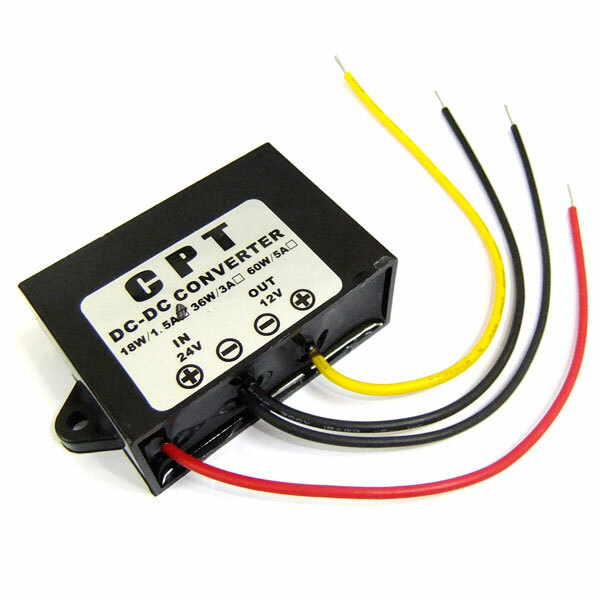 It is a DC Converte Buck Module, Conversion efficiency up to 96%, low heat, with the flow, short circuit protection. It very suitable for solar power, bus display, car stereos, monitoring systems. It is very suitable for GPS and car 12V LED lamp etc.